Felix Andrew Salons are bringing Jami Lucks, a Florida Aveda Hair Color Educator, to work with our team Monday, July 29th. The educational class will focus on creating creative color options for our guests. 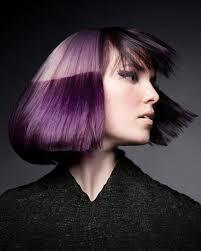 Our Coconut Point location in Estero will be closed for services Monday, July 29th for the advanced Aveda color class. In case you need to stop by to replenish your home care needs, the Aveda Experience Center of the Coconut Point location will be open.